Gorgeous, well-maintained 6-plex. 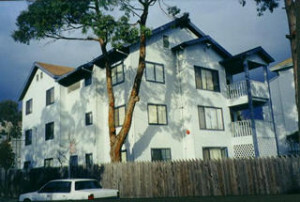 Spacious units with decks. Near Pill Hill.